A 15-year-old Finnish boy was injured after being beaten with a "hard object" outside a migrant center in Forssa, Finland. Video from the incident shows a war of sorts broke out between migrants and locals. 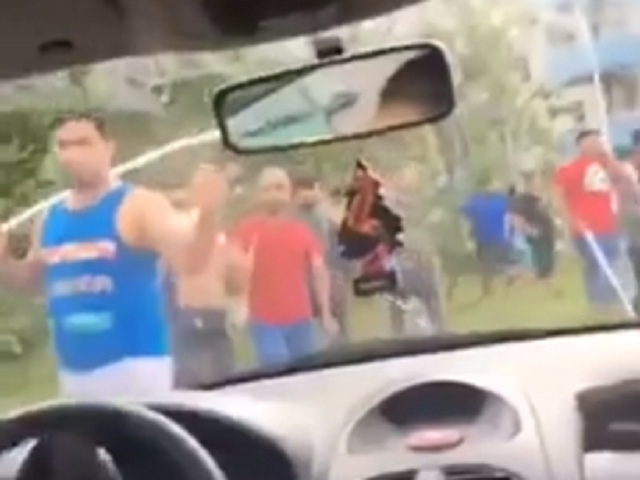 In one video, the migrants are seen holding sticks and aggressively posturing towards the locals. A second video shows the two groups fighting in a parking lot, which is likely where the 15-year-old boy was injured. From what I can gather reading a Google translated report on the incident from Forssanlehti.fi, the locals are angry over a migrant center being placed in their town. Multiple fights have broken out between Finns and the migrants in this center throughout the summer. The police are trying to say "all parties provoked" the violence, but seeing as how there would have been no violence if the migrant center wasn't placed in their once quiet and peaceful town, we know that's a load of bullsh*t.
"[The police chief] did not know how to evaluate, whether as victims more often asylum seekers or the main population," one line reads. 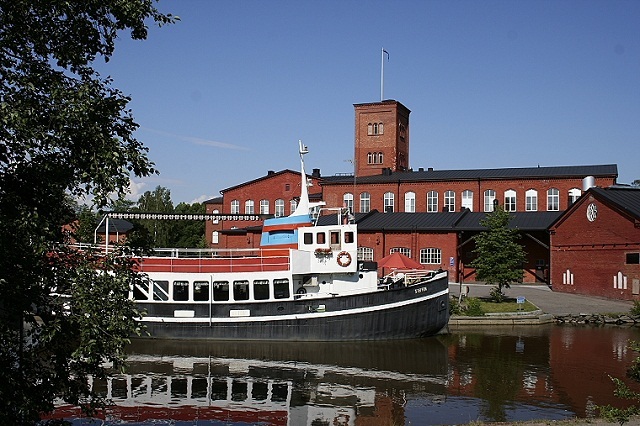 Beautiful Forssa before "the enrichening." Earlier this month, another 15-year-old Finnish boy was robbed by a gang of migrants and thrown off a bridge into the sea below. In April, I shared a video showing a young Finnish boy being assaulted by migrant school children. On August 8th, a similar war to the one in Forssa broke out between locals and "unaccompanied minors," aka migrants, in Rennes, France. Just days ago in, I covered another similar incident where Kurds and Turkish nationalists "waged war in the streets" of Amsterdam. As endless war is a part of these migrants' cultures, Europeans should consider themselves "culturally enriched."